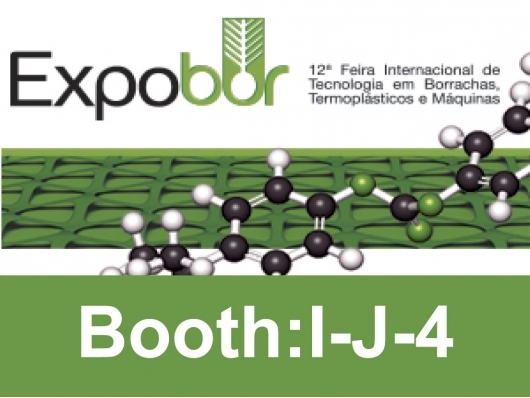 Welcome to our booth in EXPOBOR (International Rubber Technology Show),Booth N°I-J-4. 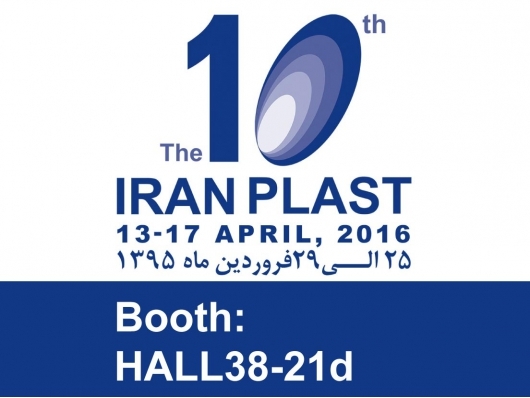 Welcome to our booth in IRANPLAST 2016, Booth HALL38-21d. 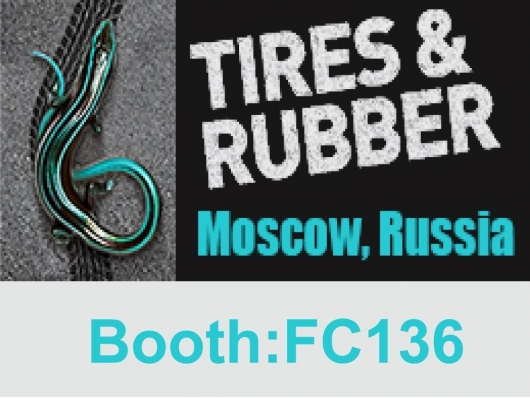 Welcome to our booth in Tires & Rubber International Specialized Exhibition,Booth FC136. 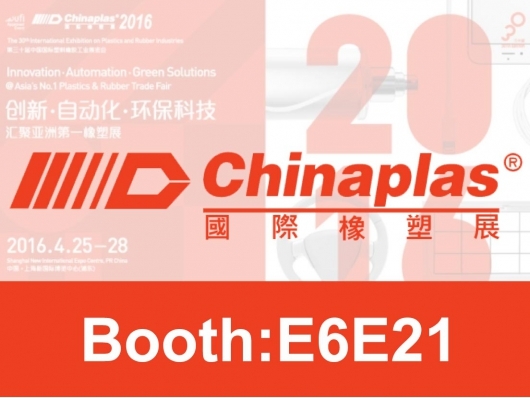 Welcome to our booth in CHINAPLAS,Booth E6E21. 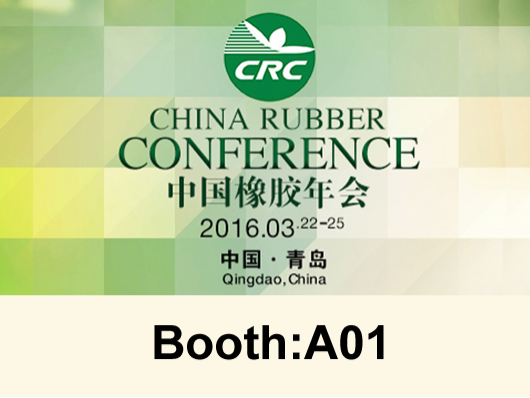 Welcome to our booth in China Rubber Conference & China Rubber Expo, Booth A01.